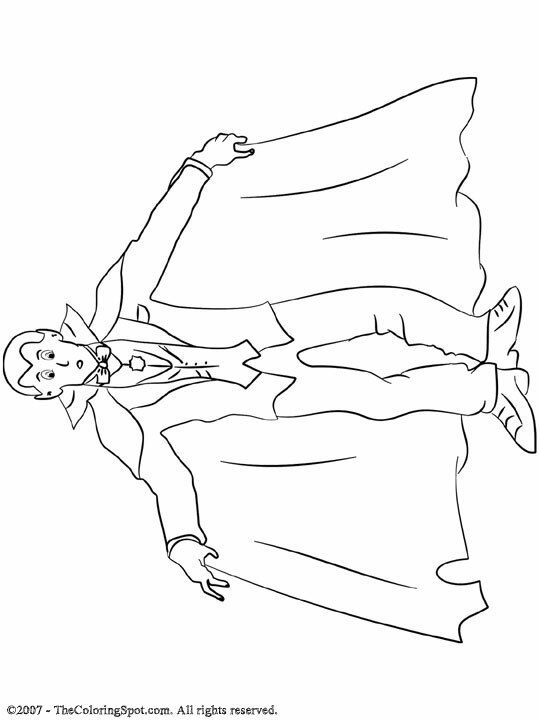 Dracula is said to be the oldest vampire in the world. A vampire is a fictional creature who drinks the blood of human victims with fangs and cannot be out in sunlight. It is said that vampires can’t stand garlic, and they will hide from crosses.